Swing and sliding gates can be automated by use of both electromechanical and hydraulic gate operators. Safety devices are installed onto the gates to ensure compliance with current legislation for gate safety. Gates can be integrated with any form of access control for activation. Electromechanical gate openers for above and below ground installations. Openers have irreversible electromechanical gear motor drive. 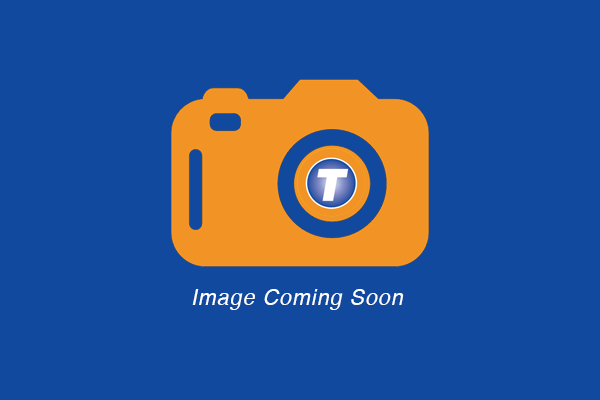 Openers available in both 230v and 24vdc versions with optional encoder. Encoder version ensures maximum safety and precision in the moving phase. Openers have integral Amperometric sensor obstacle detection system to prevent crushing. Openers available for intensive use installations. All openers have manual release in case of power failure. 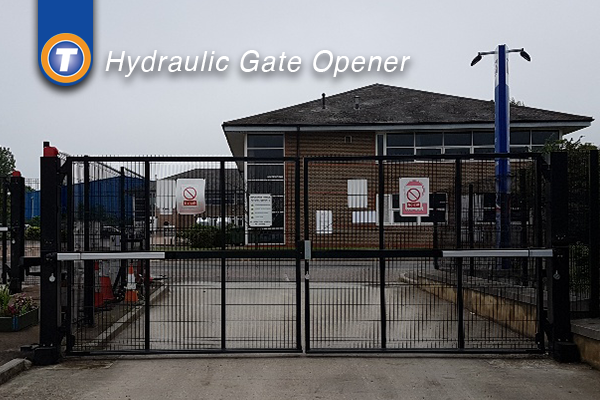 Hydraulic gate openers for above and below ground installations. Openers available with locking and non-locking valve. Brass bypass valve allows maximum precision setting of the force to ensure maximum safety against crushing. Openers available with slow down to improve safety against crushing and prevent banging and slamming. Openers available for intensive use installations. Electromechanical gate opener with gearbox submerged in oil. Openers available in both 230v, 415v and 24vdc versions. Openers have electronic braking and fitted with encoder to ensure maximum safety and precision in the moving phase. Openers have integral Amperometric sensor obstacle detection system to prevent crushing. Openers have slow down to improve safety against crushing and prevent banging and slamming. Openers available for intensive use installations. All openers have manual release in case of power failure.